The Reef House Resort, where personal service and attention to detail takes on a new meaning. Where relaxation and romance go hand in hand. 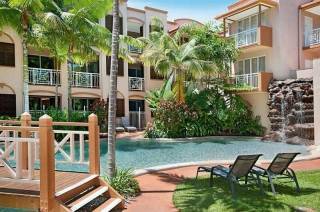 With only 69 rooms and suites The Reef House Resort maintains the relaxed feel of a small, sophisticated hotel. But you will feel perfectly at home with all the luxuries of an international resort. Once you're here you'll never want to leave. 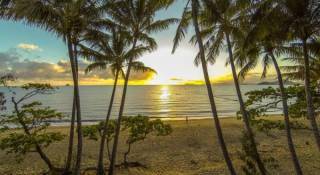 Palm Cove is a cosmopolitan beachside village, only 25 minutes north of Cairns, where nature abounds with centuries old majestic melaleucas, coconut palm fringed beaches and tropical gardens. Our three pools are framed by shaded pathways and vibrant tropical flora, creating a magnificent backdrop to candle-lit corridors and white wash buildings. 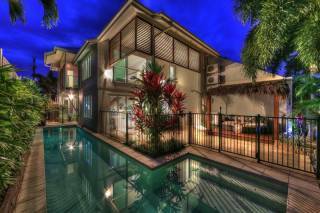 Take your pick from 2 picturesque freshwater pools, a saltwater pool or 2 inviting spas (one of which is heated). If cancelled or modified up to 1 day before the day of arrival, no fee will be charged. If cancelled or modified later or in case of no-show. 100% of the first night will be charged. 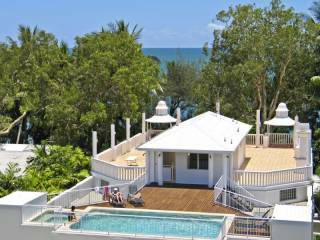 The Reef House Resort is located at 99 Williams Esplanade which is immediately opposite the main swimming beach at Palm Cove. 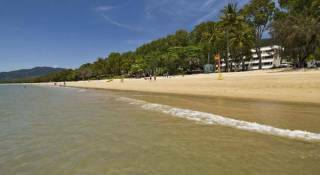 Patrolled by Surf Lifesaving Australia, this section of the Palm Cove beachfront also has the protected swimming enclosure and Palm Cove Jetty. 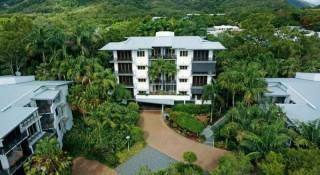 Cairns International and Domestic Terminals are just a 25 minute drive to the south and guest transfers are available. For those travelling with their own vehicle, off-street undercover parking is available for guests.